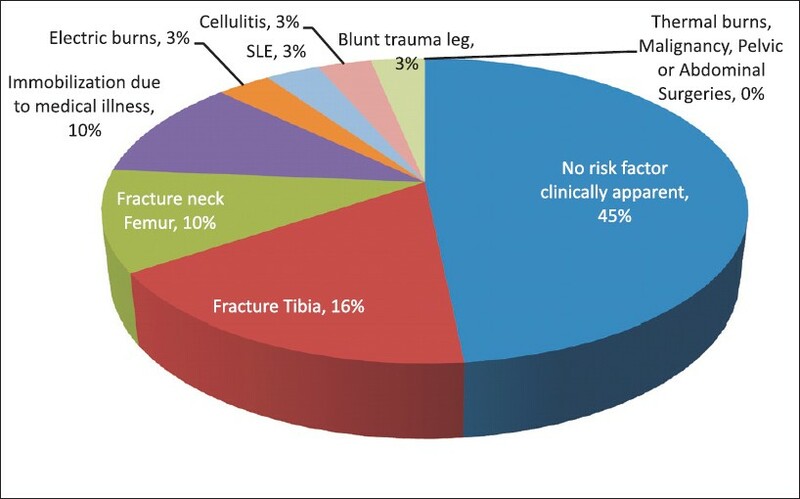 Venous thromboembolism (VTE) in pregnancy and the postpartum is an important cause of maternal morbidity and mortality; yet, there are few robust data from clinical trials to inform an approach to diagnosis and management.... Contemporary management of DVT is based on an algorithmic diagnostic approach. History and physical exam are relatively insensitive and nonspecific, so must be combined with other diagnostic tests in the clinical decision-making process. CLINICAL PRACTICE GUIDELINE VENOUS THROMBOPROPHYLAXIS IN PREGNANCY 4 Key Recommendations 1. Women at risk of venous thromboembolism should ideally have a liquid crystal display working pdf Women at high risk of VTE in pregnancy should be offered pre-pregnancy counselling and a prospective management plan for thromboprophylaxis in pregnancy. Those who become pregnant before receiving such counselling should be referred to a nominated expert early in pregnancy. Contemporary management of DVT is based on an algorithmic diagnostic approach. History and physical exam are relatively insensitive and nonspecific, so must be combined with other diagnostic tests in the clinical decision-making process. During pregnancy, venous US is recommended as first-line DVT imaging test. LMWH is recommended for initial and long-term treatment during pregnancy. 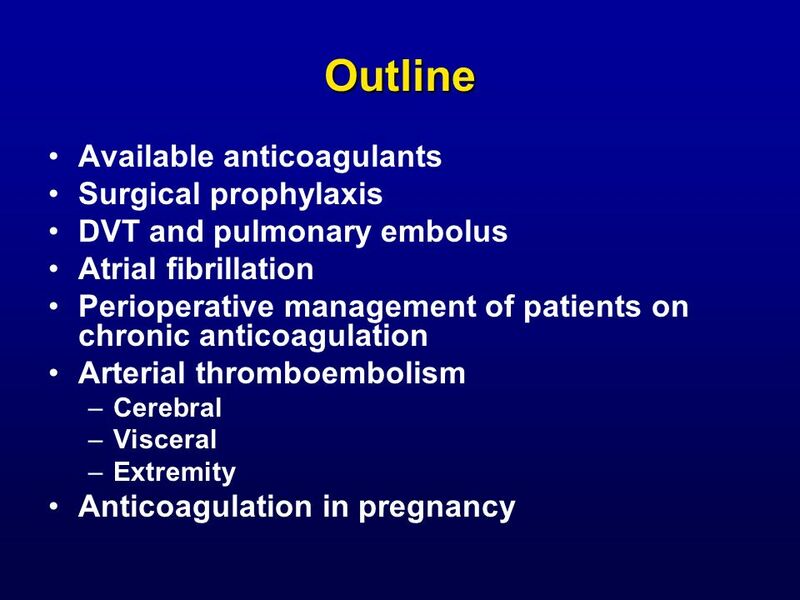 Anticoagulant treatment should be continued for at least 6 weeks after delivery with a total of 3 months of treatment. Pregnancy increases your risk of a DVT, with the highest risk being just after you have had your baby. However, venous thrombosis is still uncommon in pregnancy or in the first 6 weeks after birth, occurring in only 1–2 in 1000 women.